The Inaugural meeting of the Colombo branch of the Old Rajans Scout Association will be held at the coming Tuesday. Colombo branch of the ORSA is going to be establishing according to the initial discussion that we had on last Colombo Old Rajans scout gathering at the National Scout Headquarters. Venue: Sugathadasa Sports Hotel, Sirimawo Bandaranayake Mw, Colombo 14. ORSA kindly welcome all the past Rajans Scouts around Colombo, to join in this special event. The first committee meeting of the new committee of ORSA will be held at Lakeview Park International Scout Center on coming Saturday 29th of November 2008 from 4.00 pm onwards. Meeting going to proceed by a Chanting of Seth Pirith at the beginning. 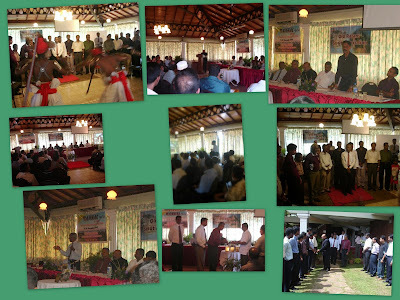 The ORSA AGM which was held at Hotel Tree of Life, Kandy was a very successful event. Following are the key officials of the new committee that was appointed by the members present for the AGM. ORSA thank all the members and the family members who participated and the organizers for a wonderful event. There will be an old Rajans Scouts get together this Wednesday, the 19th November, at the Colombo National Scout Headquarters. The main objective of this is to gather Old Rajans Scouts in Colombo , and have a discussion about organizing of “Ransai”, our next grand international event. ORSA cordially invite all the past Rajans Scouts in Colombo , to participate for this discussion. As another step of our community service, ORSA like to share following information that we get. We invite all former scouts of Dharmaraja for this event. 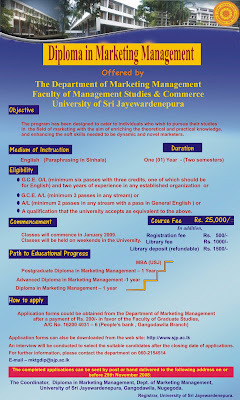 Please contact Suminda Vithanaararachchi(0777 841542) for more details..